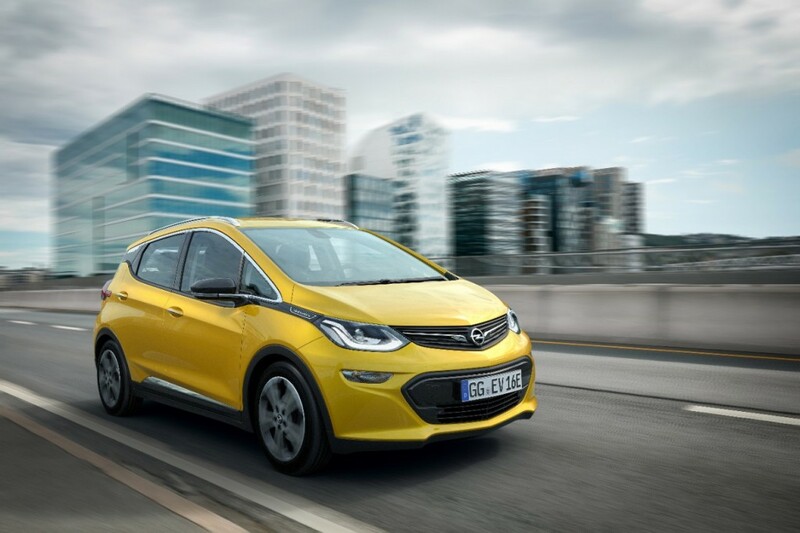 In negotiations to purchase GM’s European Opel division, French automaker PSA Group has reportedly expressed a notable amount of interest in the Opel Mokka crossover and new Opel Ampera-e electric car. The Mokka has been a strong seller in Europe. Sold in North America and China as the Buick Encore, the B-segment/subcompact crossover is based on GM’s Gamma 2 platform shared with the Chevrolet Trax and Chevrolet Sonic/Aveo. Meanwhile, the Ampera-e is sold as the Chevrolet Bolt EV in North America. The vehicle represents GM’s first mass-production purely-electric vehicle with a pure electric range of over 200 miles. In acquiring Opel, PSA will likely pay sustained licensing fees to General Motors for the vehicles developed by the latter as well as intellectual property associated with the vehicles, making it difficult to determine the total value of the transaction. And yet, the Mokka sells extremely well. Sometimes, what you need is very good, very solid product… rather than the latest and greatest high-tech stuff. As for the Mokka having “no technology”… wasn’t it the first car in its class to integrate Apple CarPlay and Android Auto? Just an example to prove that it’s not all rainbows and butterflies on the other side. Opel has a solid line up. It just needs more SUVs. These could have been sourced from Buick or, in the case ofTerrain, GMC, already. 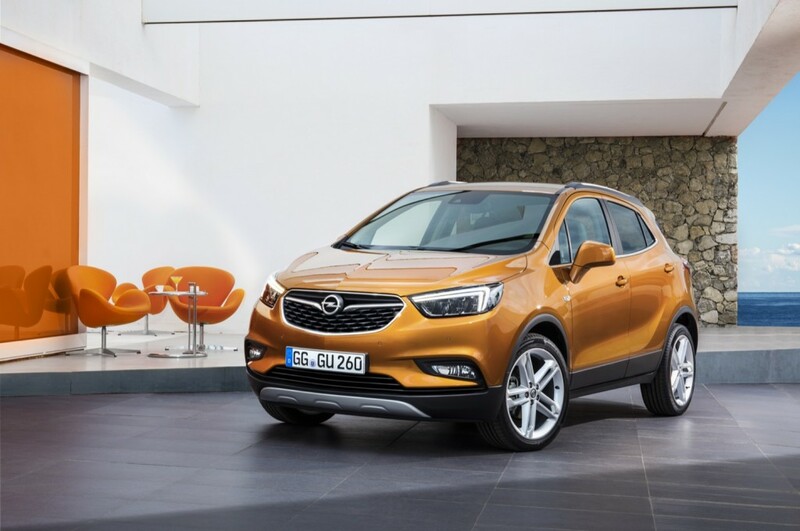 Opel has been used by Buick and Chevrolet without royalties going back to Europe for a long time. Had Opel been un-landlocked during the restructuring we would see a very different outcome right now. There is a significant amount of heresay about this subject, but nothing has ever been confirmed about it, at least not to my knowledge. From what I understand, this was the case pre-chapter 11… but I’m not sure it was the case going forward. I read an article on the top a few years back that said royalties went to an account in Deleware. I’m an confident that this came from a reliable publication, but can’t remember source. Given the higher German rate of taxation, plus the generous “back to work” programs where as the State pays a portion of income, I don’t doubt it. In addition, I’m made this allegation I’m the past with European posters saying that this is, indeed, true. Hah. I know the feeling! But what makes me question the notion of Opel not getting its share of royalties from the rest of GM is that this has never been mentioned in any quarterly financial filing or report by the New GM. By contrast, the old GM made mentions of “Opel-destined licensure fees” being diverted from Europe, but still accounted for internally on the GM Europe profit/loss statements. Thanks for looking into this matter. Recently I also read that Opel-derived product was responsible for 12% of total GM profits–again, I can’t remember source but the article is less than one week old. I’m guessing that much of this profit comes from the Middle Kingdom plus platforms. I remember, as of restructuring, that Opel handled “future cars” such as Cruze as Malibu–wow GM was out of date with terminology! Nonetheless, 12% of approximately 12 billion is nothing to sneeze at and the real question is whether the rest of GM is capable of accomplishing the same level of quality as GME/Adam Opel? As well, thanks for the engagement. But, sure! GM shoots in the foot! the Old gm is back! Opel is doing so well that they are a GM profit center……Not! There is nothing that is being done GM could not do anywhere else. Even Opel has relied on the Watten tech center for much help. Ideally asking Opel profitable and keeping them was the first choice but that is not going to work. If this was old GM they continue to discount cars and lose money and that is not going to happen again. It’ll be quite odd, as I’m pretty sure the current form of the car has a much larger overall market potential in Europe+Vauxhall/Holden territory than in Chevrolet territory (primarily US/Canada/Mexico/S. Korea; S. America is tiny). Sure, if GM “embiggens” the drivetrain & battery and puts it in a midsize CUV and/or CUV, not to mention pickup truck, it’ll be a much more mainstream product for US tastes — but that would make it still really expensive in the next few years, and I don’t see that happening (I don’t see Chevy Tesla-X competitor in the $100K range… Or a Cadillac, for that matter). For the next few years, decent-range BEVs will need to remain midsized at most, and reasonably aerodynamic. Bottom line, due to the PSA deal, the Bolt may end up a dead end for GM, which would be a darn shame. PSA sorely needs something very much like it, but they need control of the R&D and to be able to expand on it, not just licensing the current car for 1-2 years. I don’t see GM doing R&D for them, either in the US or S. Korea, and while LG is major supplier for the car, they’re not responsible for most of the design. PSA’s EV strategy was announced ~1 year ago, and it’s codevelopment with Chinese DongFeng motors.